PlugShare helps find charging stations in your area! For owners of electric cars, including the BMW i3 and i8, you always want to know where the charging stations are. Knowing where the stations are especially comes in handy when you are planning a road trip! The website, www.plugshare.com, offers a comprehensive list of different types of charging stations available (residential, DC fast charging, public, in use, etc.). With more and more stations popping up everyday, this website is a great resource for you to find the charging stations nearest you! 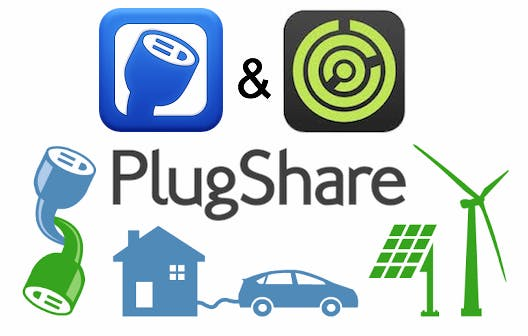 Also, plugshare has an app available to download for both apple and android devices!